I’m not here using yet another holiday as an excuse to sell more Memberships. My motivation for offering a Father’s Day sale goes much much deeper than that. I’m going to get very personal for a minute. I lost my father when I was 16 years old. I would give anything for the chance to celebrate one more Father’s Day with him, or any holiday, or just to talk with him for 5 minutes. Father’s Day is an opportunity to celebrate our fathers and show our love for them. But for many, like me, it’s a day of grief and remembrance. From that grief, however, is a desire for me to double down and rekindle the fire inside me that burns to make sure that other kids don’t have to spend Father’s Day in mourning. My Dad died from the modern lifestyle, from heart disease. He was only 50 years old. This could have been prevented. 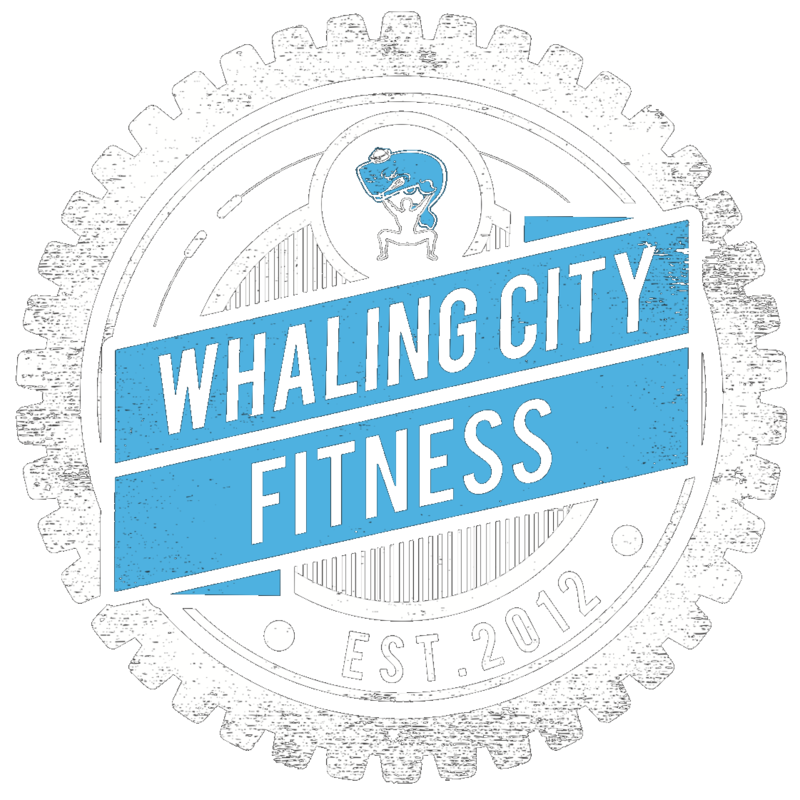 A lifestyle of exercise and good nutrition can prevent many of the modern metabolic diseases that plague our loved ones today. If you are one of the many people out there looking at your dad this weekend and thinking, “Man, I wish he’d focus more on his health,” remember that it’s never too late. Until it is. 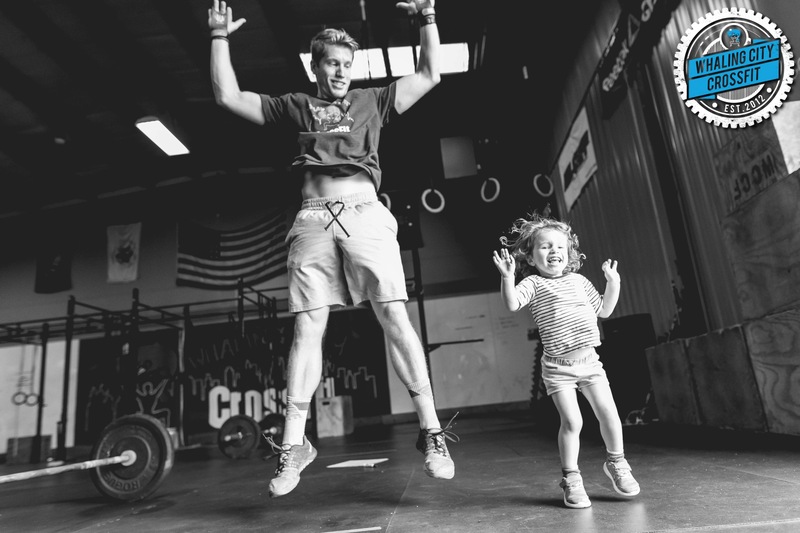 So hug your fathers this weekend, but then on Monday, sign them up for CrossFit so they are around to be hugged by their Kids and Grandkids and Great Grandkids for many Father’s Days to come.